Hi everyone, happy Friday, we're almost to the weekend! 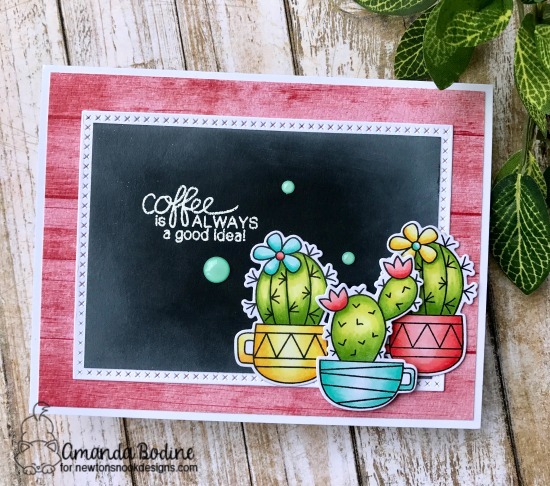 Today I'm up on the Newton's Nook Designs Blog showing off a card I made with 2 fun coffee sets, Newton Loves Coffee and Cuppa Cactus. 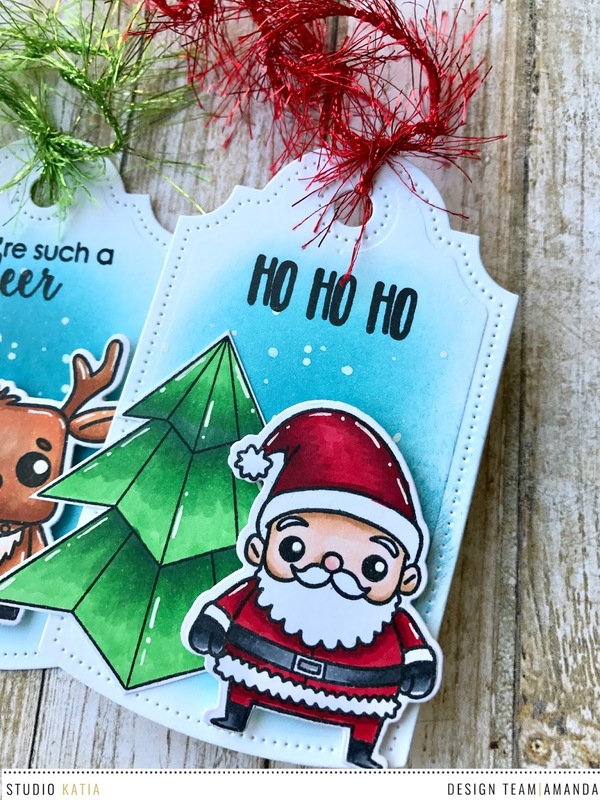 I started by Copic coloring and die cutting the Cuppa Cactus images, I just love these! I had some of this pink barnwood paper and liked the idea of use it in the background. 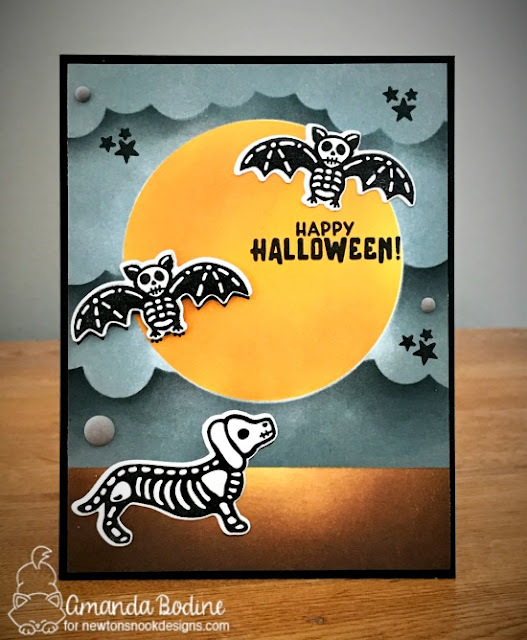 I took a rectangle of black cardstock and sponged some white pigment ink around the outside to give it a chalkboard look, then mounted it on a xxxx stitched rectangle die cut. I heat embossed a sentiment from Newton Loves Coffee on my blackboard, then glued it all down, including the cuppas in the bottom right corner. I foam popped the center cuppa up, to give it some dimension. Thanks SO MUCH for stopping and for your sweet comments! Have a wonderful weekend! Hi everyone, it's a quick post here today, but wanted to show you a card I've made with the Blooming Trio stamp set. 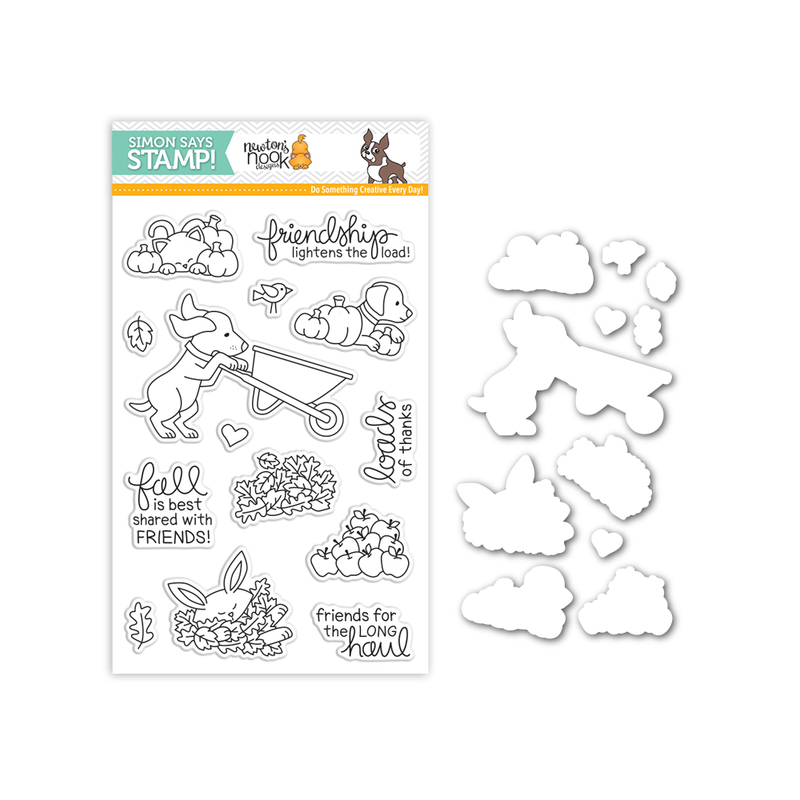 This is a limited time only release for #Stamptember You can purchase now by following this link! 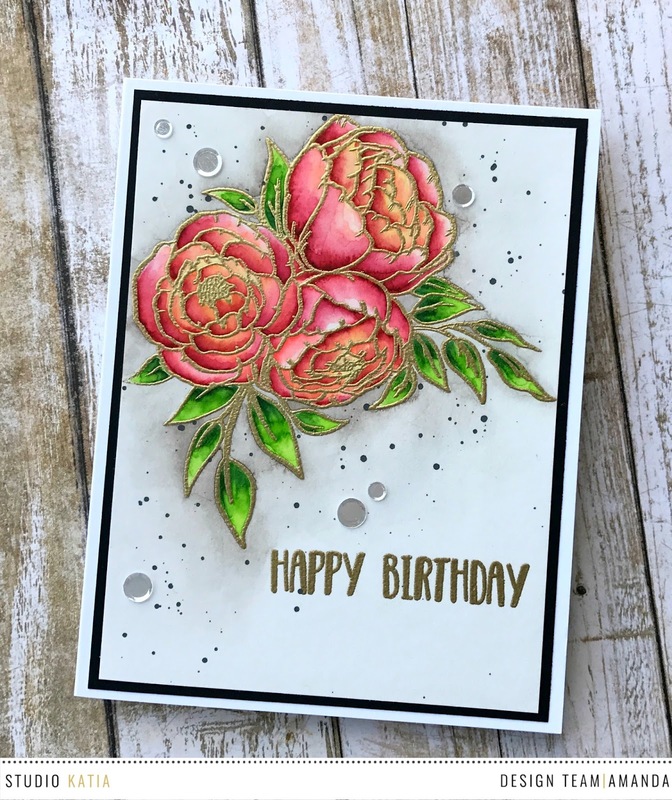 I heat embossed the image in gold and using my Zig Pens, colored in this lovely floral! 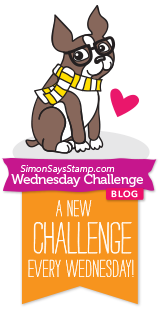 I'm entering the following challenges with my card! Hello everyone, I'm up on the Studio Katia blog today sharing these super fun and colorful gift tags I've made in anticipation of the holiday season. 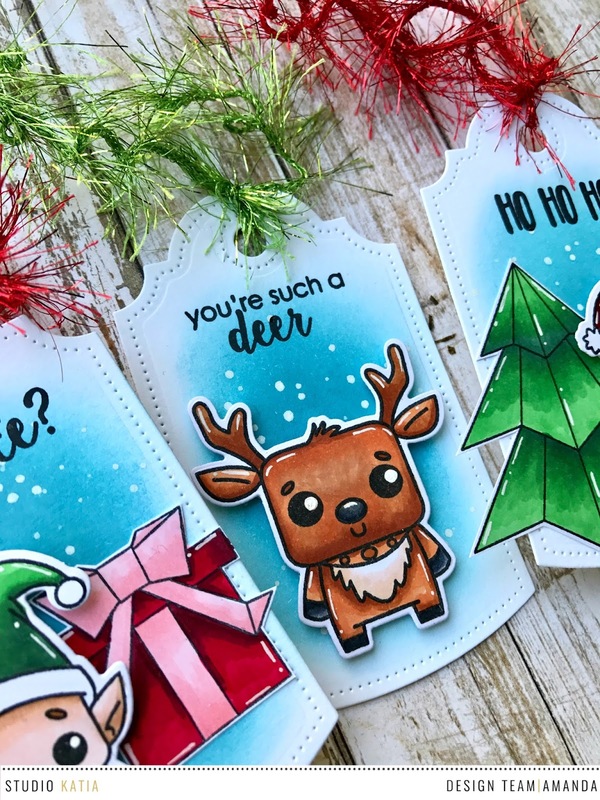 I love attaching handmade tags and cards to the gifts I give, it makes them extra special! 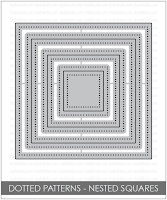 Here you can click on the photos and see them with a little more detail! Thanks so much for stopping by and thanks in advance for your sweet comments! 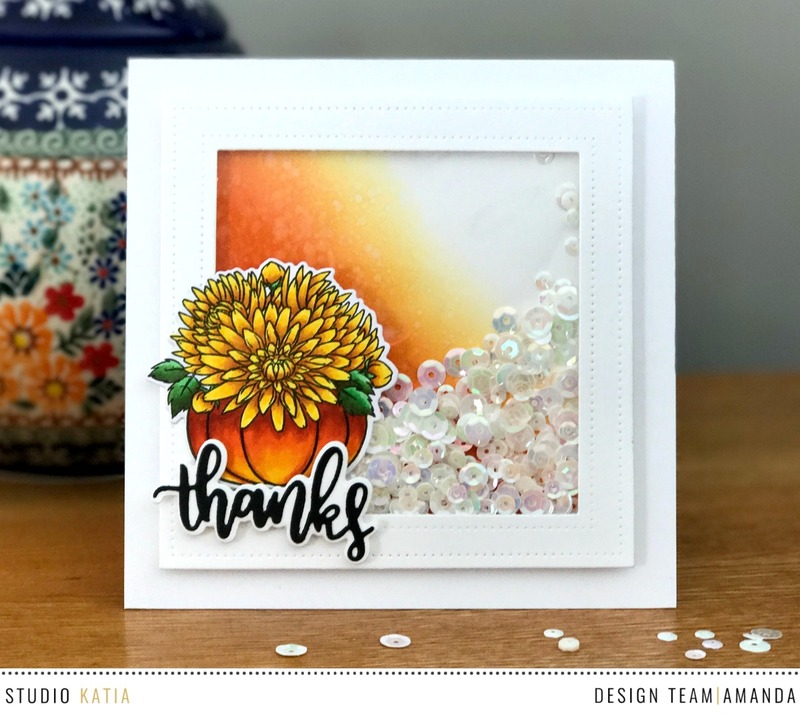 Studio Katia September Release Blog Hop + Giveaway!!! 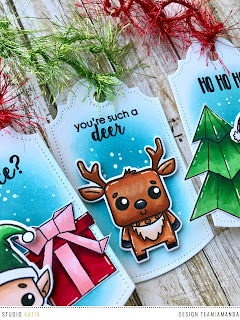 - Winner Announcement!!! Such rich beautiful colors, AJ! 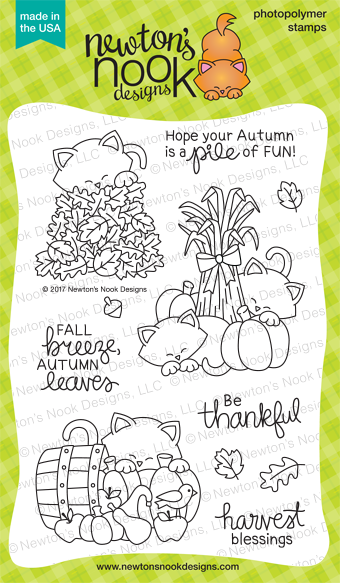 Your pumpkin full of flowers is gorgeous - what a great stamp, so perfect for fall! Congratulations Kara Lynne! 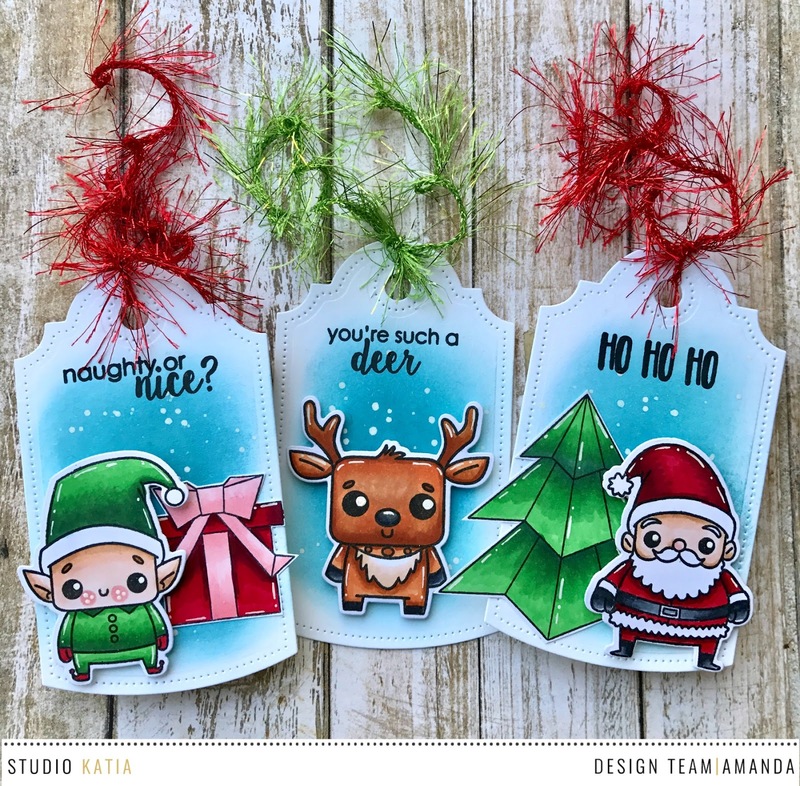 To claim your prize: send an email to info@studiokatia.com with the subject SK GC Winner and mention my name (Amanda) in the email!!! 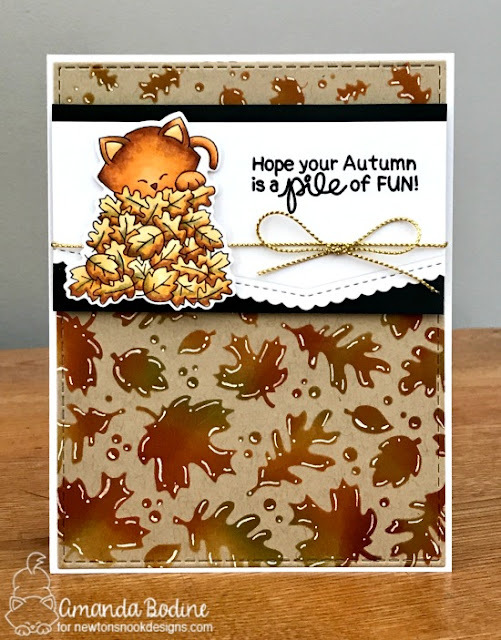 Today I'm showing you a fun fall shaker card that I've made to celebrate! I inked up a panel and did a little water splatter on it using my fav Distress brush. 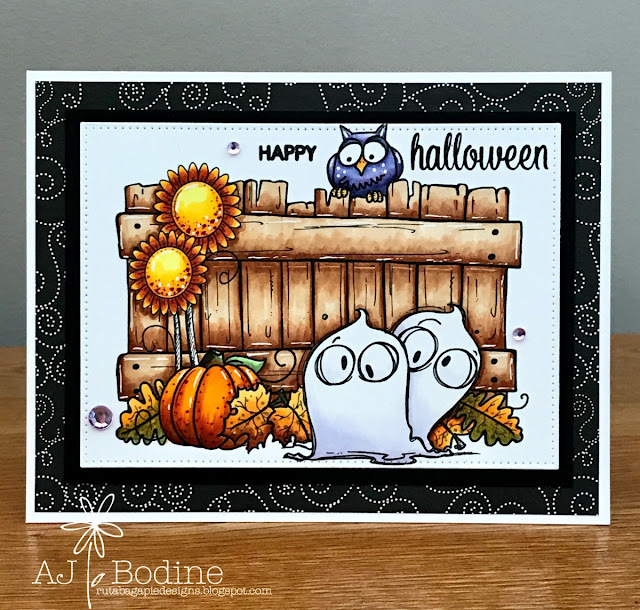 On a 5x5 card base I assembled my shaker using the brand new Dotted Patterns Nesting Squares to create the window. 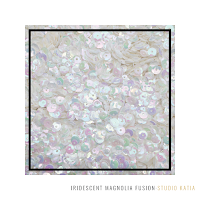 I filled my shaker with the new Iridescent Magnolia Fusion Sequins. I Copic colored this GORGEOUS Giving Thanks, mum filled pumpkin and mounted it on the front of my shaker. 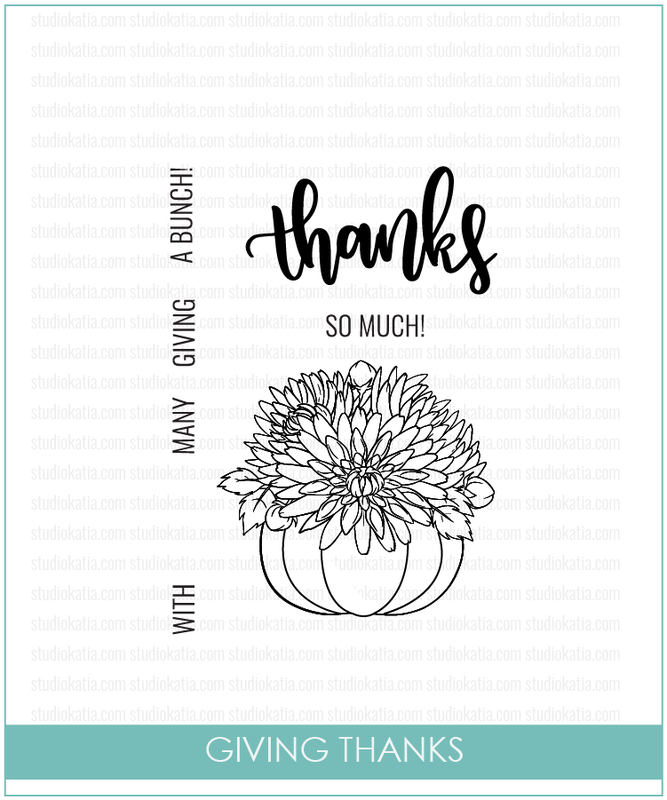 Below my pumpkin, I attached the "Thank You", which is in the coordinating dies, "Giving Thanks". All products shown below! 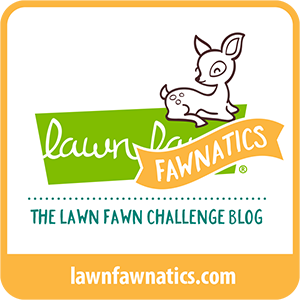 Additional Giveaway!!! 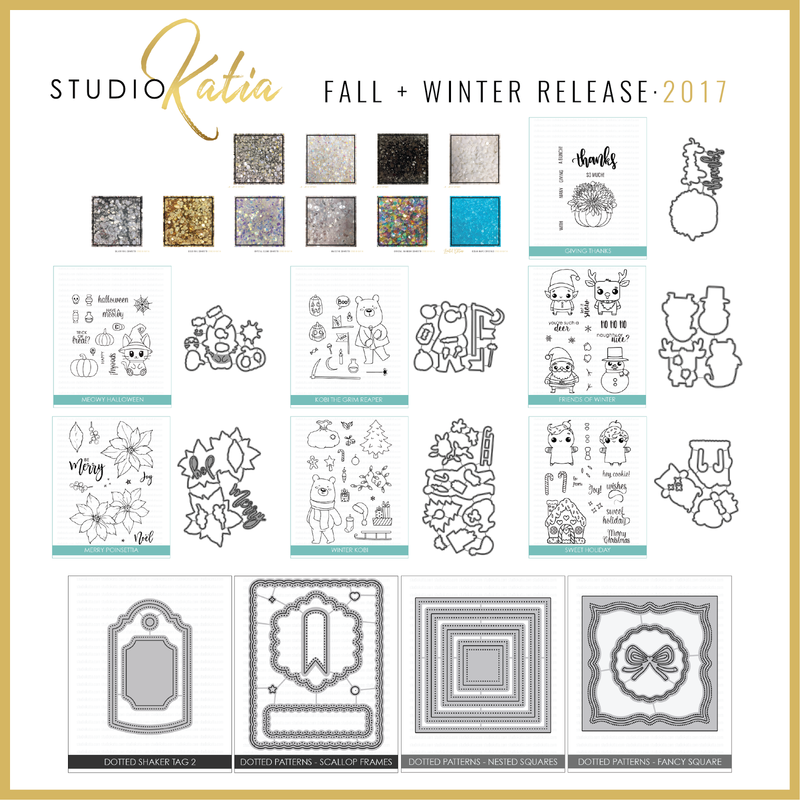 I'm also giving away a $35 CAD gift certificate to Studio Katia store to one of my readers, sponsored by Studio Katia!!!. I will randomly choose a winner from comments left on this post. 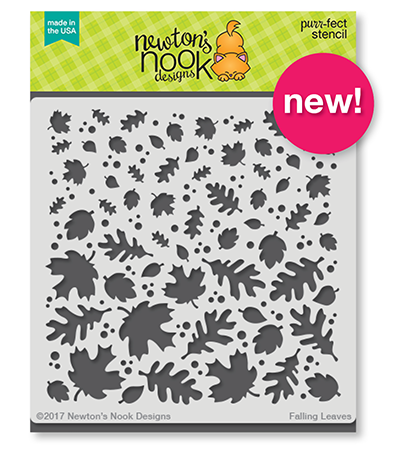 Please leave a comment on this post by by Friday September 22nd, 2017 for a chance to win. 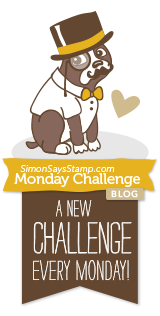 I will announce the winner here in this post on September 23rd, 2017. Ready to get hopping? Here’s the complete Blog Hop List. You should have arrived from Kristina's blog and Liliuska is your next stop. If you get lost you can find the full hop list below or visit Studio Katia Blog! 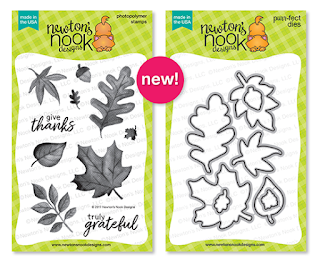 Hi everyone, today is Day 4 and the final day of previews, before the whole September release goes on sale tomorrow over at Newton's Nook Designs! I am SO excited about today's stamp/die set, Newton's Costume Party. 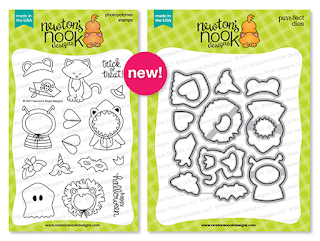 While I loved all the sets in this month's release, I'm pretty sure this was my favorite. 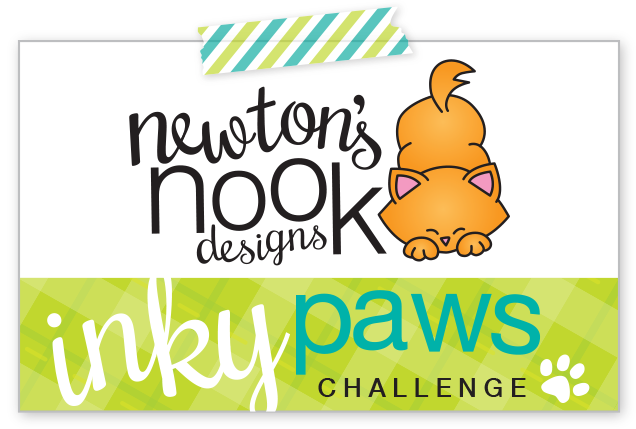 Dressing Newton up in all these little costumes was just too much fun! 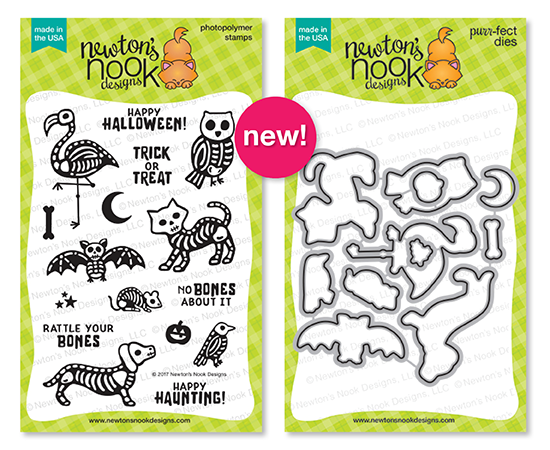 I love all the little accessories, there are so many options to create little trick or treating characters. 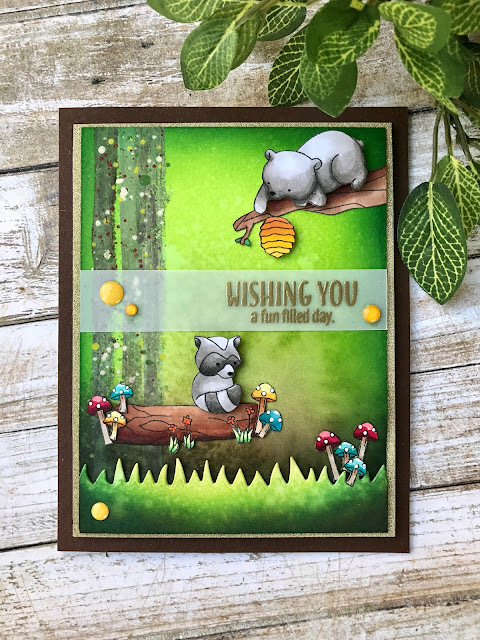 I started by inking my background in Stormy Sky Distress inks, I cut a strip of black grass using the Land Borders Die Set. 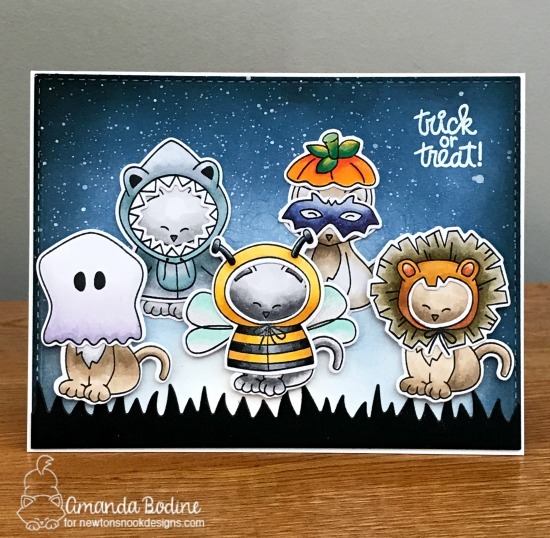 I took all of my characters that I'd cut and Copic colored and arranged them in a little Trick Or Treating group! 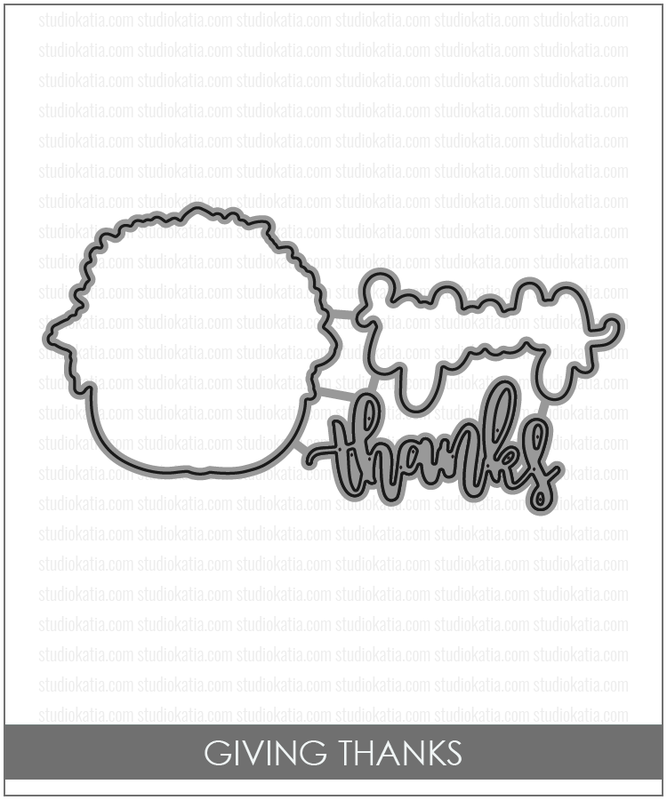 btw, I heat embossed the sentiment in white before I distress inked the background. I love how that really stands out on the starry sky. 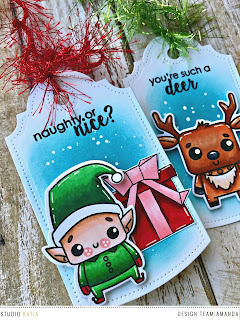 Thank you so much for dropping by, I'd love to hear from you if you'd like to comment below.. you could WIN this stamp set for yourself, make sure to scroll below to learn how! Hi everyone! Day 2 of the Newton's Nook Designs September Release!! 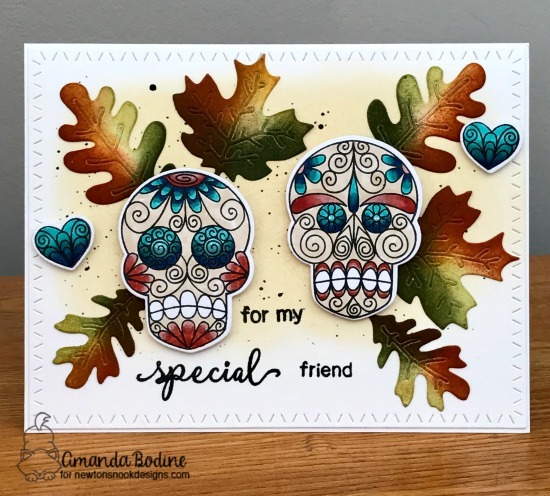 Today we are featuring this really spooky stamp/die "Creepy Cameos" set PLUS a separate die that cuts out the details on the cameo frame. I like how this couple looked, heat embossed, mounted on a gold heat embossed frame and wanted them to really stand out. 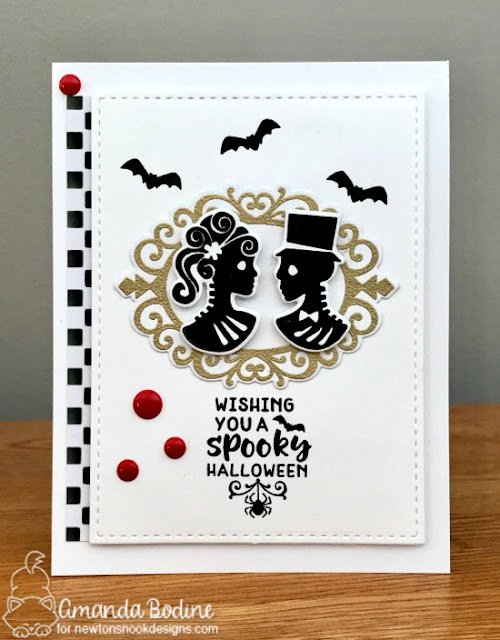 It almost reminds me more of a wedding card than a Halloween card! 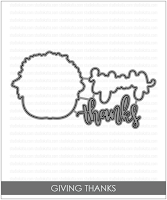 I added Mr. and Mrs. to a stitched rectangle cut out and stamped this great sentiment below. I also added a peek of checkered cardstock behind the panel and finished off with some stamped bats and red enamel dots! 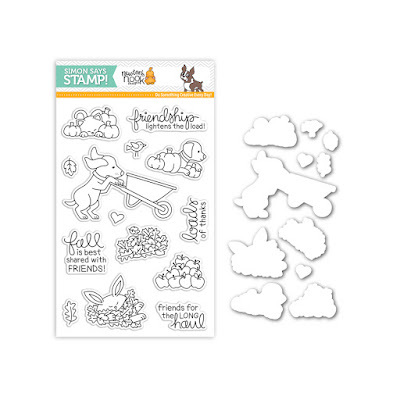 Keep scrolling for a chance to WIN this great stamp set!!! Simon Says Stamp + Newton's Nook Designs Exclusive for Stamptember! Hello everyone! 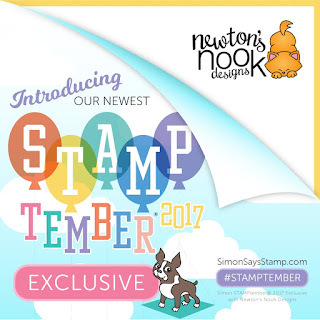 Today I'm here for the Simon Says Stamp and Newton's Nook Designs Exclusive release for Stamptember! 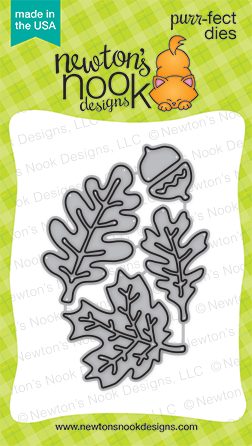 Isn't this collaboration stamp/die set super sweet? I absolutely adore all the images in this set! 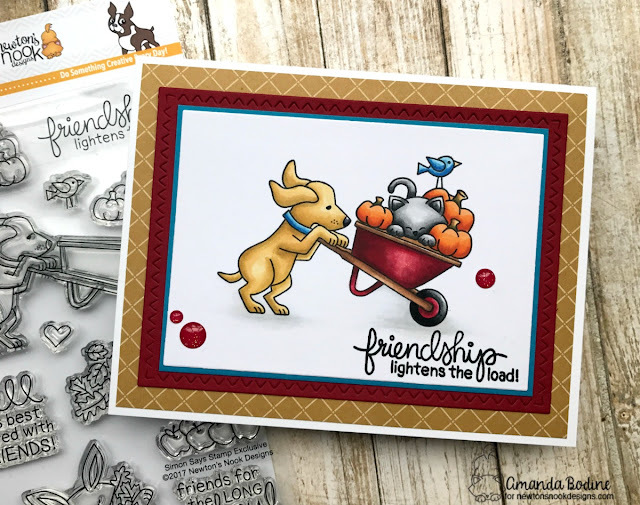 My card was fairly simple, I stamped all the images onto a white panel of Copic Blending Card X-Press It Paper then Copic colored my scene. I mounted it on 2 layers of colored cardstock. (SSS SchoolHouse Red which was cut using Sugar Pea Designs Zig Zag Stitched Rectangles and Island Blue). The bottom layer is from an older Carta Bella paper pack I have called, Floral. I finished off with Doodlebug Ladybug Glitter Sprinkles Enamel Dots! 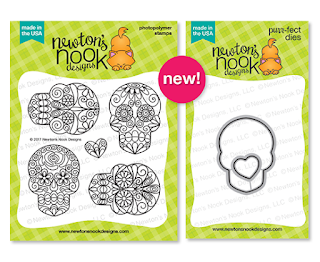 Thanks for joining me today, head over to Simon Says Stamp to grab this awesome Newton's Nook Designs Stamp/Die sets before they're gone, as they are in limited supply! I started by using a piece of removable Post It cover up tape straight across my background panel. I first inked my night sky. Before removing the tape, I mixed a bit of white acrylic paint and water and used my Distress brush to flick the background to look like stars in the night sky. After the sky dried, I laid down a new piece of tape on the edge of the blue area, then used this combination of brown inks to make my ground. 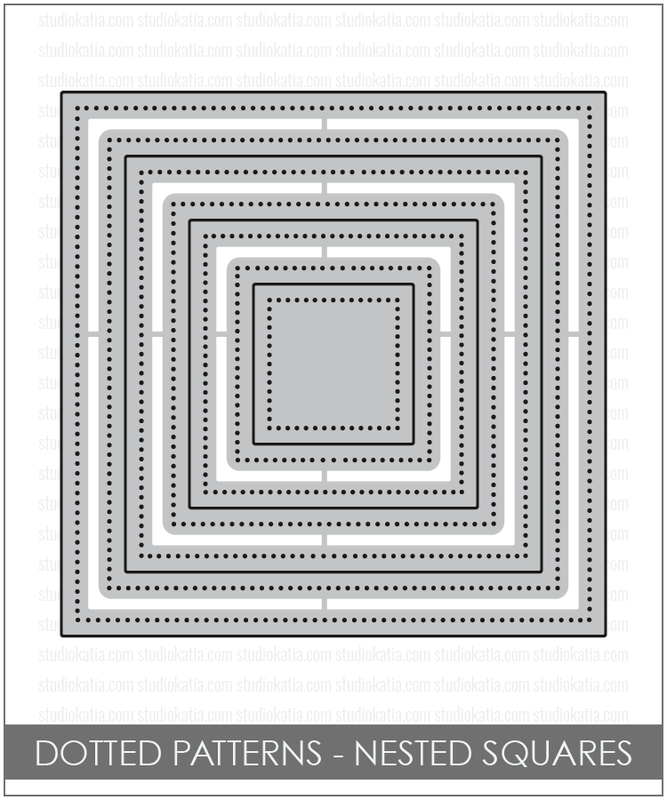 So that's how I made my background! Once that was finished, I stamped, die cut and Copic colored all my images from the Meowy Halloween stamp set! 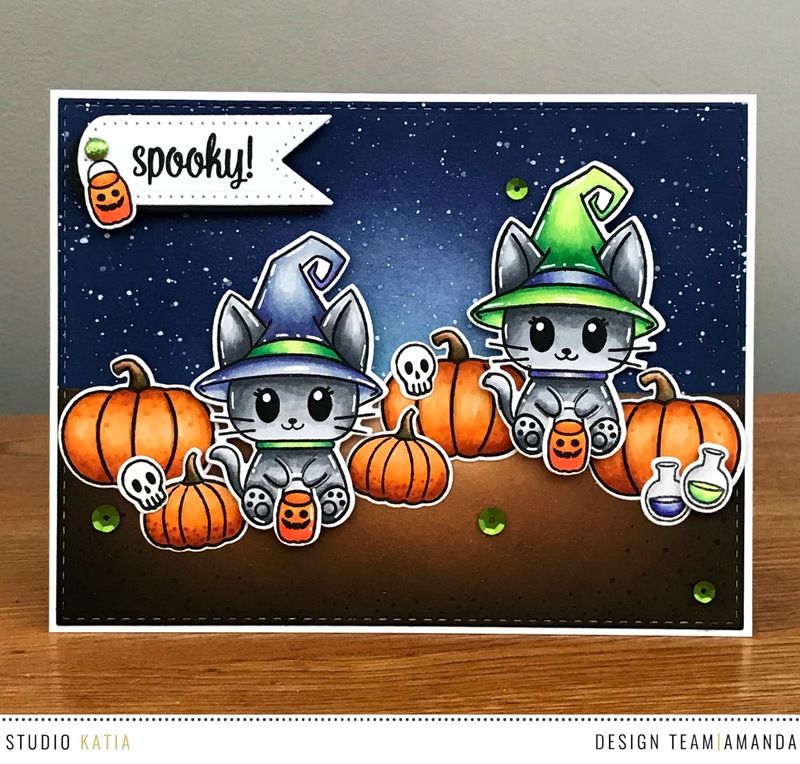 I wanted to put these cute kitties in a big pumpkin patch! I stamped a sentiment from Meowy Halloween onto the banner die that comes in the brand new die set, Dotted Patterns Scallop Frames, and popped it up with some foam tape. Lastly I added some of the green sequins from the mix, Witches Cauldron Sequin Fusion. 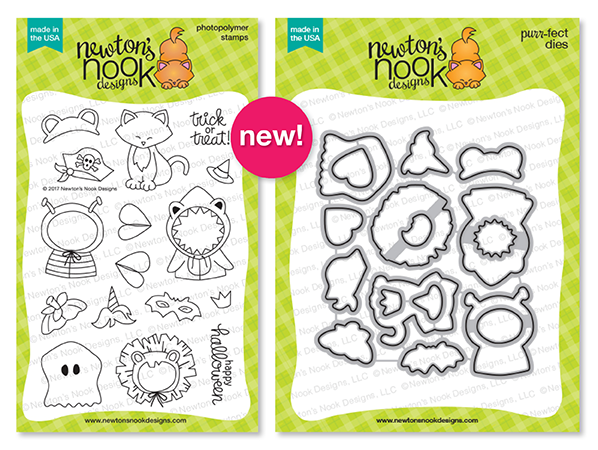 Here's what the entire set, plus new dies looks like! 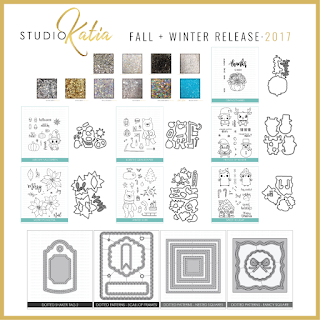 Everything you see this week on the Studio Katia blog and DT's blogs, will be available in store on September 15th! 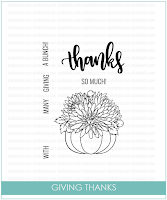 Thank you SO MUCH for joining me, I hope you've enjoyed my card. 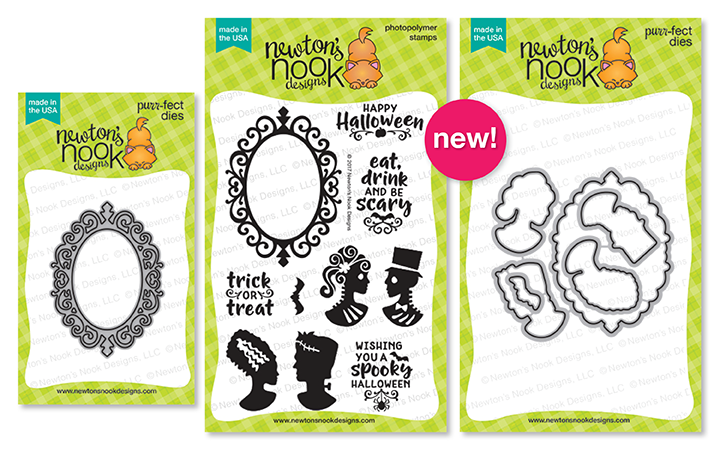 Stay tuned for more gorgeous inspiration AND a blog hop this coming Friday, September 15th with lots of prizes!! 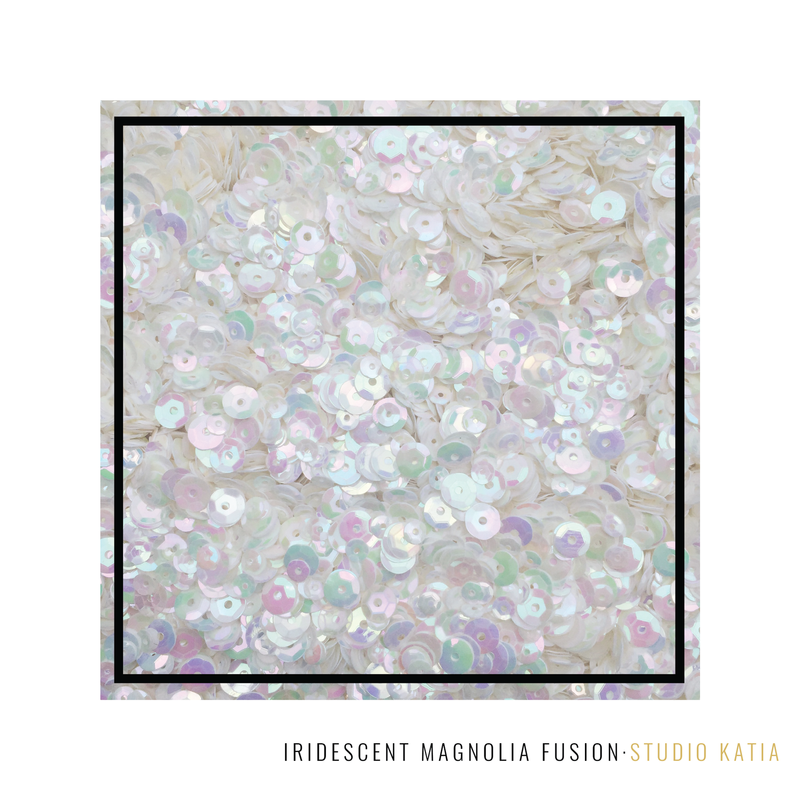 over at the Studio Katia Blog!